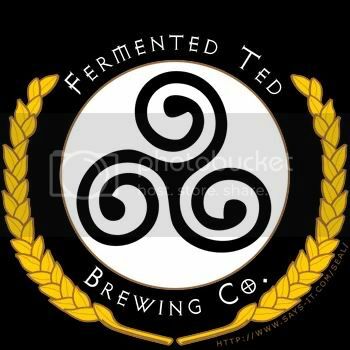 About | Fermented Ted Brewing Co.
Fermented Ted is a homebrewer in Chicago’s western suburbs. Currently set up for all-grain 5 gallon batches. Most of my beers are kegged and force-carbed, although I am set up for bottling if necessary.